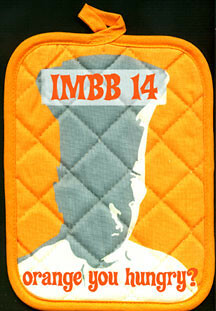 the scent of green bananas: imbb 14: orange you hungry? Posted by santos. This entry was posted on 20050413 at 11:01 AM You can skip to the end and leave a response.